Front displays a dark matt finish alongside a blind embossing. 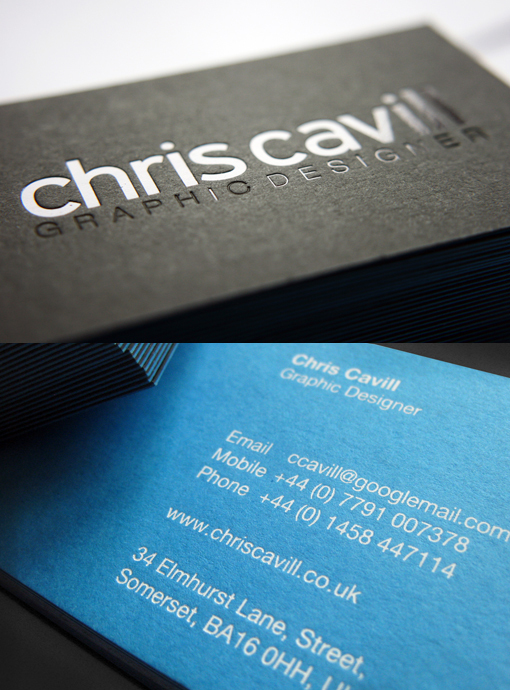 Paperstock - on GF Smith Duplex bound 540gsm. Foil blocked by IST printing in Scotland.